In my thirty years of doing conflict resolution with Peacemaker Ministries, I saw God bring about marvelous reconciliations I never would have dreamed possible. But not all conflicts resolved well. In some cases, relationships were broken, pastors left churches, marriages ended. And even when there was reconciliation, there were often scars that took a long time to heal. After a while, I began to think, “Wouldn’t it be better to get ‘upstream’ of conflict by teaching Christians relational skills that could prevent many misunderstandings and offenses, and thus avoid conflict?” So in 2012 I founded Relational Wisdom 360 (RW360) to focus on building strong relationships, improving communication skills, and helping people to develop empathy and basic relational wisdom. Why do pastors need relational wisdom? 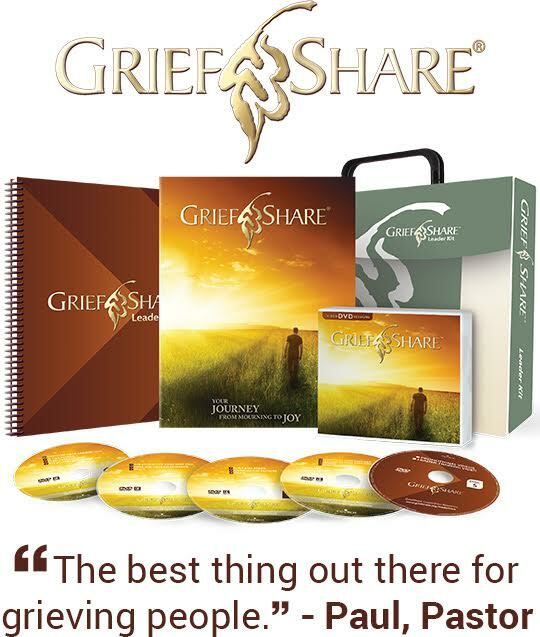 This is something that pastors particularly need in order to be faithful and effective in their ministries. To put it quite simply, I’ve never seen a pastor lose his pulpit for poor Hebrew skills. Many pastors are well schooled in theology, languages, preaching, homiletics, Old Testament—but deficiencies in these areas will rarely destroy a ministry. It almost always comes down to relationships. Unfortunately, our seminaries are not typically focusing on relational skills. It’s easy to assume that the seminarian sitting in the classroom is a godly person who gets along with everybody, but sometimes that’s not the case. A few years back, a seminary president told me that a generation ago, he could assume that most seminarians were raised in stable, solid Christian families with good relational role models. Now, he said, they are getting students who have been Christians for only five years. Their families often are not believers, and they lack positive role models. Essentially, the seminary needs to offer remedial Christian life training in addition to homiletics and the rest. This means that, for many pastors, relational wisdom is an area deserving deliberate study. Biblical wisdom is relational more than it’s informational. Many pastors treat biblical wisdom as information that they impart from the pulpit. But biblical wisdom is relational more than it’s informational. James 3:17 says that “the wisdom that comes from heaven is first of all pure; then peace-loving, considerate, submissive, full of mercy and good fruit, impartial and sincere.” Those are all relational terms. That’s one of the main things I try to impress upon pastors: you can have the greatest theology in the world, but if it is not translated into growing deep relationships, then it’s empty knowledge. It is your relational skills that will make or break you. I tell pastors, it is your relational skills that will make or break you. If you’re a terrible preacher, yes, that will catch up with you. But if you’re a mediocre preacher yet you love your people, they will love you back. If you relate to them warmly, address conflict in a healthy way, and ask about your parishioners’ kids by name on Sunday, they will love you. But if you can’t love your people or shepherd them once you step out of the pulpit, your ministry will suffer, no matter how good a preacher you are. A lack of relational wisdom will hurt you and your church. We define relational wisdom as a God-centered, biblically grounded, gospel-driven form of emotional intelligence. EI is a concept I dismissed for years as pop psychology. But when I finally read Daniel Goleman’s book Emotional Intelligence, I found a lot of common grace wisdom, especially its insights into neurology, how the brain works, how emotions are triggered, how they affect our hormones, our behavior, and so on. Admittedly, EI has no doctrine of God, doctrine of man, or objective moral compass; there are all sorts of deficiencies. But by God’s general revelation and common grace, there is also very valuable information there. I know that Christians have concerns about secular psychology, psychiatry, and excessive use of medications. We need to be concerned about those things, but I don’t believe that should extend to an aversion to studying the neurology of the brain. To me, the human brain is in many ways the pinnacle of God’s creation. It seems to me that Christians should be the most passionate students of our neurology, psychology, and physiology, since God designed and built it all. It allows us to better understand God’s design, to understand how sin has corrupted that design, and to consider how the gospel helps us to redeem those aspects of ourselves. Along those lines, relational wisdom is the ability (1) to discern emotions, interests, and abilities in yourself and others, (2) to interpret that data in the light of Scripture, and (3) to use that insight to manage your relationships and responses constructively. 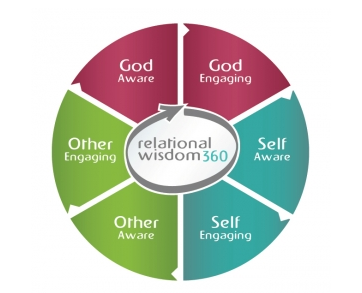 In our training, we use a paradigm that is a circle with six segments, each segment pointing to the next, going all the way around, which is why we call it Relational Wisdom 360. The first two segments are God-awareness and God-engagement: What do I know about God? And how do I respond to God, whether by obedience, faithfulness, trust, etc.? That leads to segments 3 and 4, self-awareness and self-engagement: What do I know about myself and my strengths, weaknesses, and vulnerabilities? And how do I discipline and control myself and my responses in accordance with Scripture? There are many biblical imperatives along these lines. That leads to the last two skills, which are other-awareness and other-engagement. We learn to read other people, picking up on their body language, tone of voice, the look in their eyes, etc., and using that information to respond as God would desire. For example, if I encounter someone who’s grumpy and irritable, in my flesh I will respond defensively and get mad in return. But as Christ is changing me, I will respond by asking, “What’s going on in his life today? He’s normally not like this. There must be something stressing him.” We learn to respond in compassion rather than in confrontation. What’s the biblical basis for relational wisdom? Every passage in the Bible from Genesis to Revelation touches at least one of the three major areas of God-awareness, self-awareness, and other-awareness, because everything in the Bible has to do with how we love God, conduct ourselves, and love our neighbor. Look at the two great commandments in Matthew 22:37–39: “‘Love the Lord your God with all your heart and with all your soul and with all your mind’ … and … ‘love your neighbor as yourself.’” That’s 100 percent relationship. Countless other “360 passages” touch on every part of the paradigm. Ephesians 4:30–32 starts off with a focus on God: “And do not grieve the Holy Spirit of God, with whom you were sealed for the day of redemption.” It’s reminding us of who God is and what He’s done, and telling us how to respond to Him. It then moves to self-awareness and self-engagement as Paul goes on to say, “Get rid of all bitterness, rage and anger, brawling and slander, along with every form of malice.” You have to look in your own heart and ask, “What’s going on?” And then, as Paul says, repent and put it away. Paul then goes on to the other-awareness: “Be kind and compassionate to one another, forgiving each other.” You look at how people seem to be doing and you’re moved to compassion, engaging them with kindness, forgiving their offenses. Finally, the passage goes all the way around, a full 360 back to God, “just as in Christ God forgave you.” The first and last parts of the passage indicate what God is like and what He’s done for us, providing the motivation that moves us to carry out the commands to examine our hearts and love others. How does this connect with the gospel? The gospel is the motive, the pattern, and the power of relational wisdom. It’s the motive because what Christ has done for us inspires us to respond with grace. It’s the pattern because we look at how Christ lived, engaged people, and took initiative as our example. It’s the power because through the gospel we gain access to the Holy Spirit, who can come into us and help us to replace pride with humility, anger with forgiveness, and so on. The gospel is the fuel for godly relationships. The main difference between secular emotional intelligence and biblical relational wisdom is the gospel. The gospel is the motive, the pattern, and the power. What’s the difference between relational wisdom and peacemaking? I see relational wisdom as more proactive and preventive, while peacemaking is more reactive. Another way to put it is that conflict occurs when people fly outside the circle of relational wisdom. So instead of remembering God, we forget God. Instead of being faithful, we’re fickle. Peacemaking is how we pull people back in. We first turn to God and say, “Give me grace to love this person. Give me grace to humble myself and admit my wrongs.” We look at our own lives and we go to that brother or sister and confess our wrongs. And sometimes we need to lovingly confront the person as well. So peacemaking is how we apply RW principles to a broken relationship, to draw people (sometimes ourselves!) back inside that circle of loving God, living and walking in humility, and loving each other. Certainly in a fallen world we’re going to have conflict no matter how relational we are. We’re still going to encounter issues with other people, so the skills and biblical principles of peacemaking are still very, very important. Relational wisdom’s emphasis is primarily on proactive prevention, but we still recognize our need to know how to respond to conflict. What is a simple way for a pastor to grow relationships with his congregation? S is for smile, which is really significant. Our countenance communicates; if you smile, it sends the message that you’re happy to see people; you feel comfortable with them. E is for explore and empathize. Ask questions, read body language, show compassion with people. R is for reconcile. Be sensitive when there’s some damage to a relationship, either with you or with someone else, and be the peacemaker; most of all, be sensitive to the times when you can reconcile people to God by sharing the gospel. V is for value people. Express appreciation and admiration for people. E is for encourage. Make it your goal every time you talk to people that they leave the conversation encouraged, more lighthearted, more confident, and just a little bit more ready to go at their work. As you prepare to go to church on Sunday morning, pray through that acrostic and ask God to give you grace to truly SERVE your people. It will pay relational dividends for years to come. If you’d like to think more about relational wisdom, you might enjoy reading Dr. Jeff Forrey’s articles on The Emotionally Intelligent Pastor, Parts 1–4. 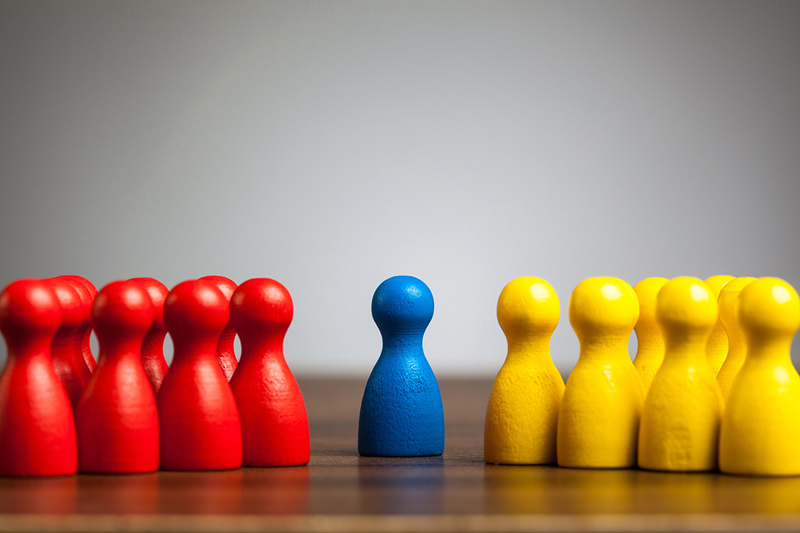 Consider also Why Leaders Must Exercise Self-Control Over Their Emotions by Zoricelis Dávila and One Reason Humble Pastors Get into Fewer Arguments by Sam Hodges. 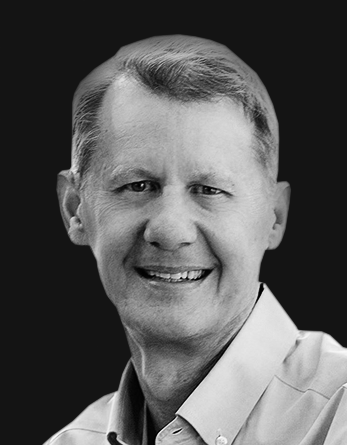 Ken Sande is the founder of Peacemaker Ministries and Relational Wisdom 360. Trained as an engineer, lawyer, and mediator, Ken has conciliated hundreds of family, business, church, and legal conflicts. As president of RW360, he now focuses on teaching people how to “get upstream of conflict” by building strong relationships in the family, church, and workplace. He teaches internationally and is the author of numerous books, articles, and training resources, including The Peacemaker, which has been translated into fifteen languages. He is a Certified Relational Wisdom Instructor and Conciliator, is an Emotional Intelligence Certified Instructor (through TalentSmart), and has served as a church elder and as an editorial adviser for Christianity Today. He and his wife, Corlette, have two adult children and a growing number of grandchildren, and love to hike and ski in the mountains near their home in Billings, Montana.